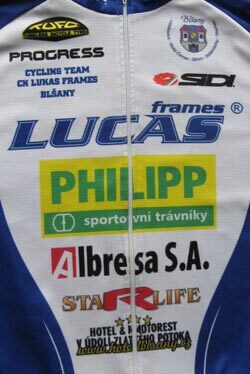 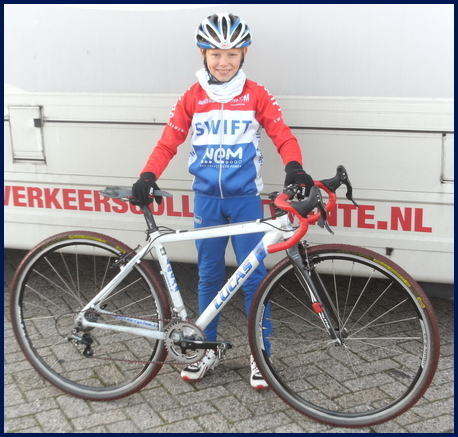 Lucas Frames Cycling Team was launched in 2005 and is registered with the Czech Cycling Federation. 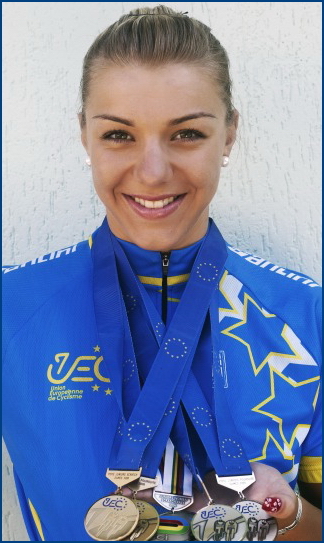 The team initially focused on road racing and time trialing, and the development of talented female racers. 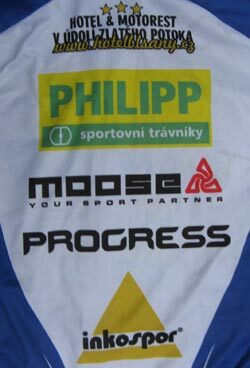 The team's biggest star — Lucie Zaleska — is currently racing for Dukla Praha. 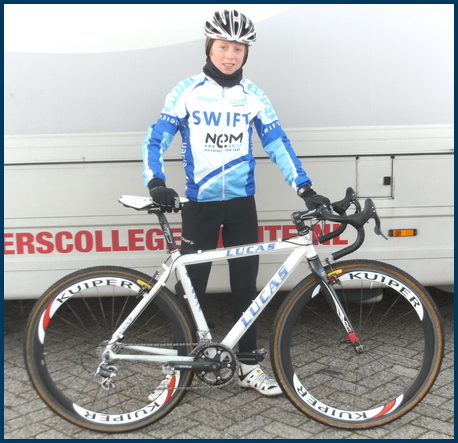 The team also competes in Masters races on the road.